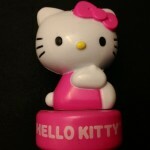 Grab an adorable Hello Kitty whip to add to your collection! 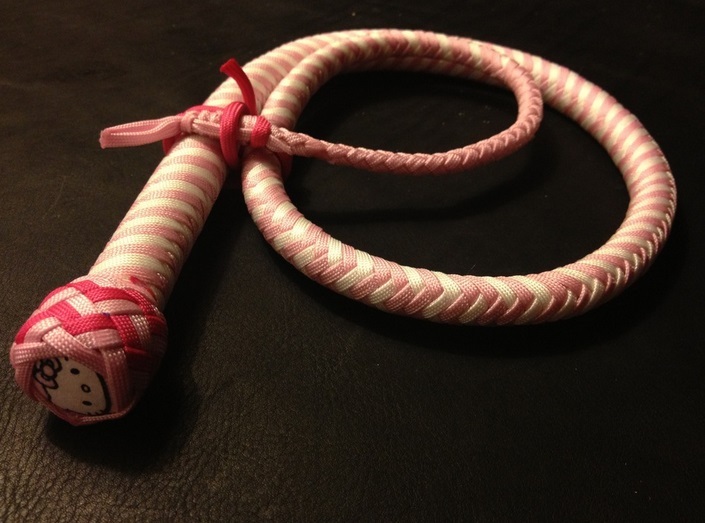 They may be (super) cute, but they are made to the same high standard as all of our whips. Choose from one of two build types – our premium leather shot bag core or our lead weighted version. 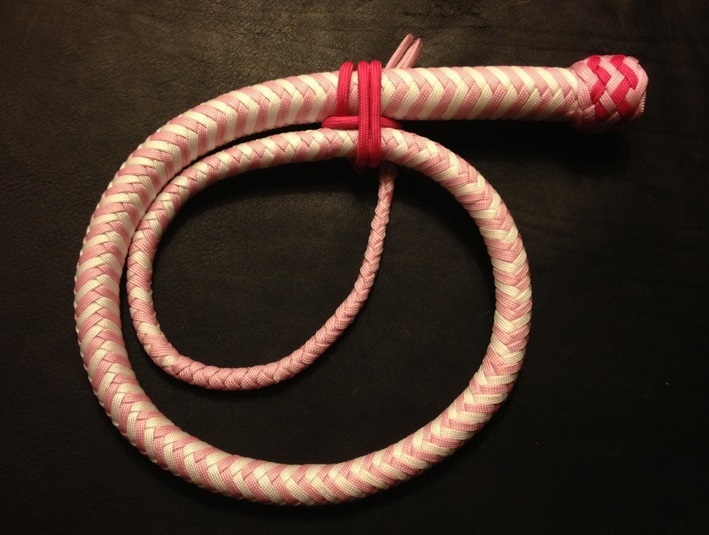 Both are excellent whips, but the leather shot bag core gives the whip a smoother taper and more fluid throw. 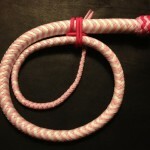 No leather is used in the lead weighted version. 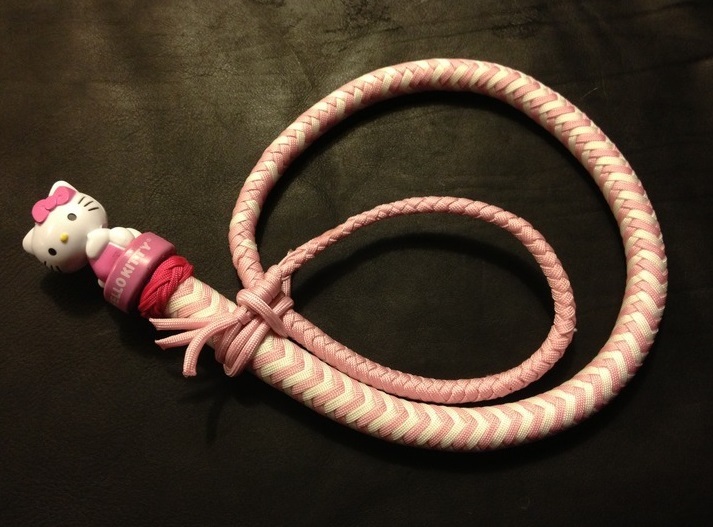 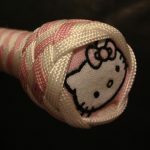 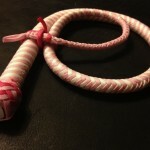 Be the first to review “Hello Kitty Whip” Click here to cancel reply.